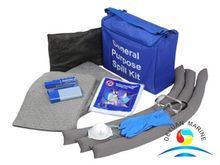 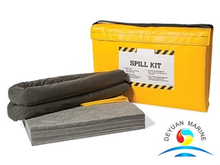 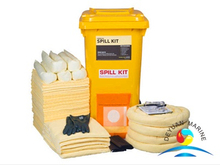 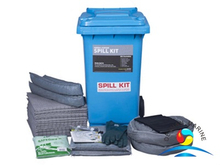 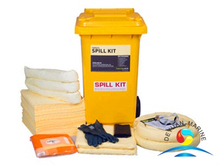 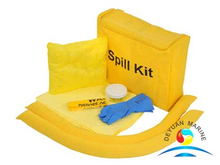 Absorbents are widely used for cleaning up petroleum based spills and leaks and effective in both industrial and enviromental application. 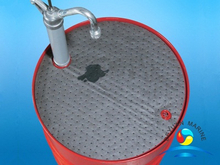 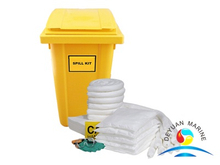 Three types of absorbents are available,oil only absorbents,chemical only absorbents and common type oil absorbents. 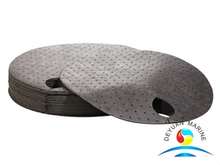 Our Absorbents are made of 100% Polypropylene,usually delivered in absorbent pad, absorbent mats, absorbent roll, absorbent pillow,absorbent sock, absorbent boom. 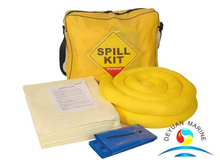 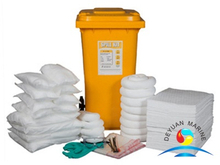 Its absorbency is 15times of its own weight,sizes can be cut as per yr request. 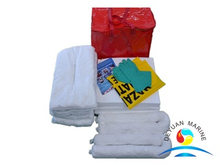 Pls contact us if you are interested.